Snovio is an awesome decentralized lead generation tool. It generates high quality leads and keeps your database up to date with the latest leads available. It is useful for all types of businesses and professionals. 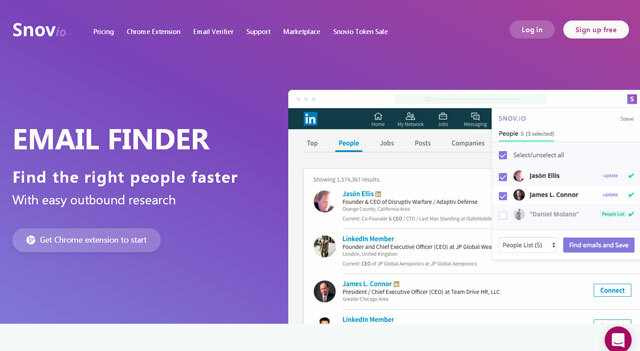 For example, it can help recruiters around the world to gather contacts and process their hiring activities. Researchers and journalists can use it to find more information through these database contacts. Snovio helps to connect freelancers, data researchers and marketing experts. It helps data mining experts by using custom data fields. It helps in building email lists and finding contact information of specific industries and people. 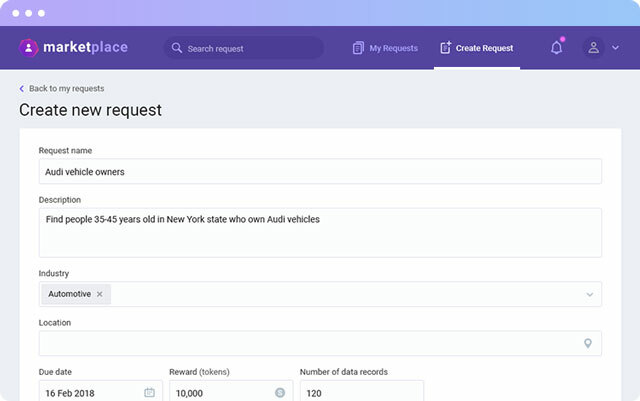 In addition to providing email contacts, Snovio provides more structured data that can help in identifying specific positions within large companies. Snovio can verify emails and can discard outdated email contacts which are no longer in use. To gather information about a company you just need to know the country it’s in and the domain. Based on these details, this tool can help you retrieve the required contact information. Chrome extension: It has a chrome extension integrated with LinkedIn, Facebook, and Twitter. Using these extensions, it is easier to access this plugin. Install it to get email contacts directly in LinkedIn or any other website you use. Email verifier: It exports valid emails. The email verifier is very fast. It checks for valid email addresses and deletes all unused email addresses from the database. 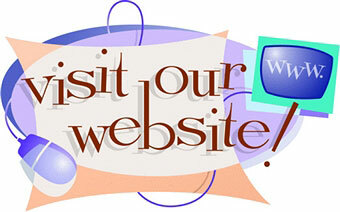 Extensive search: It helps you in an extensive search with respect to domains and people. The tool helps you find specific contacts in an organization. 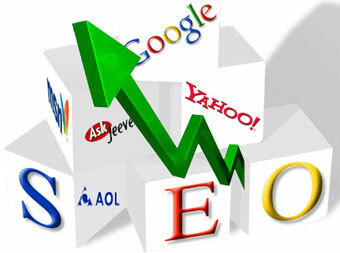 It helps in bulk domain search and company profile search. The Snovio tool requires the user to key in the company or domain details to retrieve the contact information. Easy to use: Using this tool is actually quite simple. Click on the plug-in present on the webpage and you get to see all the email addresses and contacts. With respect to job portals, the user can view all the vacant positions available along with contact addresses. One of the useful features of the tool is that it not only helps you gather contacts, but it also allows you to send emails to available prospects. This tool uses precise filters that help the recruiters find valid candidates with relevant experience. Integration with Google Sheets: Snovio is integrated with Google sheets. This helps the users collate the data and use it for further references. Technology checker: This is a new feature added to Snovio. It detects various technologies being used by different websites. It helps the user find websites that are using a specific technology stack. Snovio offers services at fair prices when compared to their competitors. A reasonable package is now available which costs $19 for 1,000 prospects. Annual subscriptions are also available. The user can choose to pay using Snovio’s internal crypto currency. They are called SNOV tokens and by using these tokens, the package gets cheaper by 15%. The closest competitors are Hunter.io and FindThatEmail. Snovio has one clear advantage compared to the rest of the lead generation tools. The database gets updated whenever the contact email or address gets updated and the user is notified about these changes. Snovio Marketplace provides a decentralized solution for the lead generation market. If you are facing any technical issues with the tool, you can send queries to the Snovio team.